With a night of classic reggae set to take the O2 Academy by storm this week, Getintothis’ Shaun Ponsonby takes a look at the career of the two Jamaican legends. The O2 Academy is set for a punky reggae party on July 16 as reggae legends Beres Hammond and Bunny Wailer take to the stage for a double header. 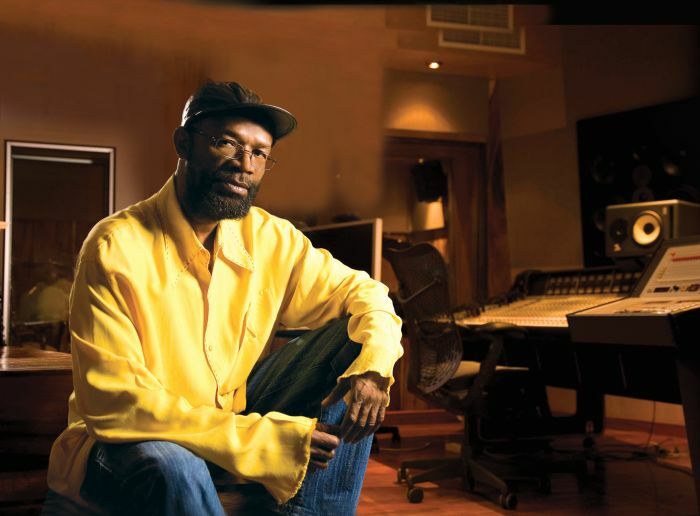 Beres Hammond began his career in the reggae band Zap Pow. Although the group had been around for a number of years when he joined, with him up front they scored a number one UK Reggae album in 1976 with Zap Pow Now. That same year, Hammond began his solo career with his Soul Reggae album, an album which – as the title suggests – combined the reggae of his native Jamaica with the soul sounds coming out of the USA. If Toots Hibbert of The Maytals evokes the southern grit of Otis Redding and Wilson Pickett, Hammond is very much the reggae equivalent of the kind of romantic yearnings of Smokey Robinson or Marvin Gaye. Furthermore, Soul Reggae had the kind of lush musical arrangement that one would expect to find on a Gamble and Huff produced Philadelphia International record, pioneering lovers rock in the process. 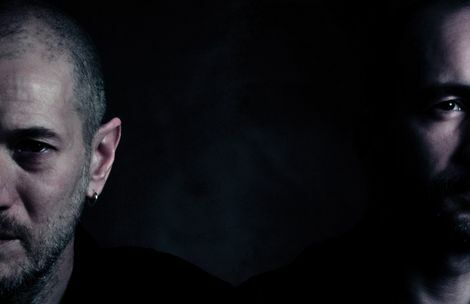 Hammond has continued to release critically acclaimed albums throughout his career, with 2012’s One Love, One Life being nominated for a Grammy. Hammond on his own would be worth the ticket price, but being joined by Bunny Wailer gives you two reggae legends for the price of one. As Wailer’s surname suggests, he was an original member of The Wailers, along with Peter Tosh and some bloke named Robert Nesta “Bob” Marley…or something like that. Marley and a new Wailers line-up obviously became global superstars. However, Bunny Wailer left the group shortly before 1974’s Natty Dread would catapult Marley into this realm. However, like Hammond, he has maintained a surprisingly consistent high level throughout his own solo work. 1976’s Blackheart Man was Wailer’s first solo release and arguably not only the most essential release of his career, but one of the essential reggae purchases of all time. It sets up the aesthetic for much of Wailer’s work. Like his now fallen brothers, politics and spirituality have been central themes, although whereas possibly Marley and certainly Tosh fall a little closer to the political, Wailer probably falls more to the side of the spiritual. Over thirty albums into his career – including 1989’s landmark Liberation – and winner if three Grammy Awards, Wailer continues to be one of the prominent purveyors of reggae, and is the last of the original trio of Wailers. Get ready – it’s gonna be a long night!